Who cheated? Who's the father? Who's to blame? Who's better off single? Who'll win big!? 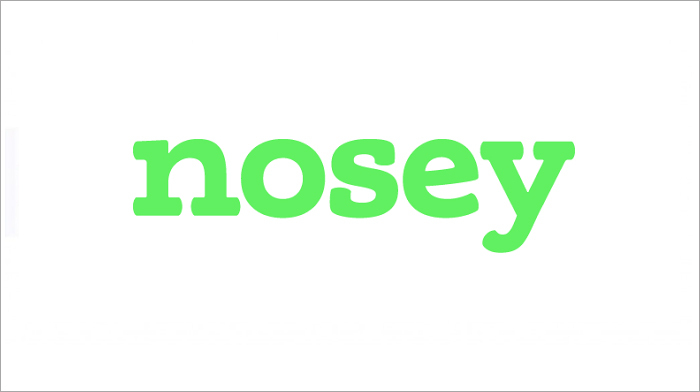 Nosey is the FREE TV video app with full episodes of the best of Maury Povich, Jerry Springer, Steve Wilkos, Paternity Court, Sally Jesse Raphael, and much, much more! Nosey is the stuff you can't make up! Real people, real stories, and real consequences!